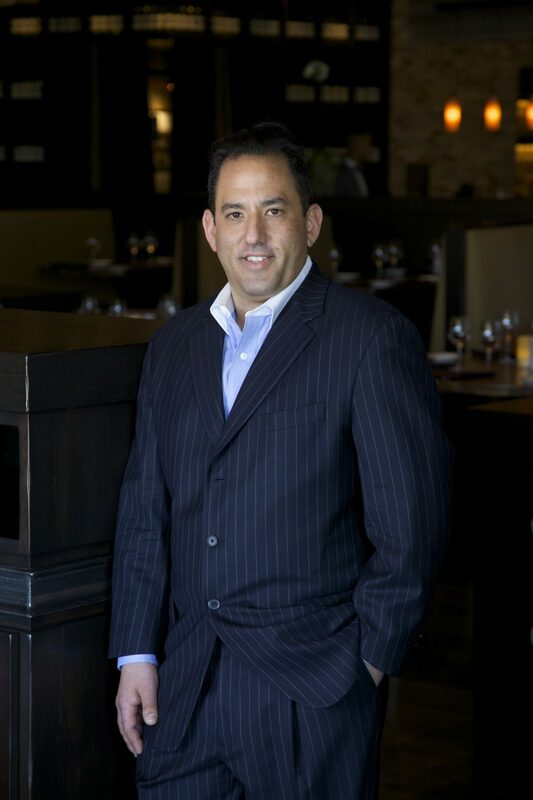 A nationally recognized leader in the luxury hospitality business for over 28 years, Jeff’s outside the box approach to service excellence, quality and a keen eye for detail are taking Paul Martin’s to new levels of excitement in the Valley. A Valley resident for the past 4 years by way of Chicago, Jeff brings a fresh approach to the dining experience. the wildlife that comes directly to your front door! I often have a family of 16 Javelinas camped out begging for treats, and strikingly beautiful Bobcats sitting in our front yard. I have one of the most diverse playlists you will ever hear. I really enjoy all music except country music. Bill Kurtis the famous Journalist/Anchorman. We would talk Chicago politics, true crime, food and sustainable farming. a Chef and restaurant critic. many people motivate me. My family motivates me to be compassionate, accepting and to love to the fullest every day. My employees motivate me to be a leader of excellence, to always have respect and to work as a team. clean and abundant drinking water for the entire earth. Desalination of the Ocean’s water into fresh drinking water needs to be more energy neutral, cost efficient, and put on the front burner of global technology and research. Professionally-A perfectly executed dinner service where each and every guest felt their expressed and unexpressed needs were exceeded. Personally- On a beach in the Caribbean with white sand and clear blue water. opening grocery stores at 4:30 AM with my father. When I turned 13, I lied to the General Manager at Dominick’s Fine Foods in Chicago, a grocery store, and told him I was 16. He used to give me the keys to his car to run errands and pick up other items at other stores and I never had my driver’s license. Scottsdale Gun Club, Cigar, or just getting some quiet time alone. never has a dull moment and is filled with wild experiences and hilarious circumstances. My son Harrison 11, has High-Functioning Autism and Asperger’s and I am ALWAYS trying to help him and be a part of his life each day with any needs, questions, or curiosities he may have. The local Melmed Center and The SUSD special staff have been an outstanding support and care for us. This aspect of my life is a full time job in itself. that my children will have the best education available and also be able to travel and explore the world at an early age. I am super OCD and do not like clutter or messes. I’m always cleaning or straightening.